William Shakespeare isn’t known for being a great romantic. He’s a wary observer of human nature, only trusting those who prove their worth through charm and wit. 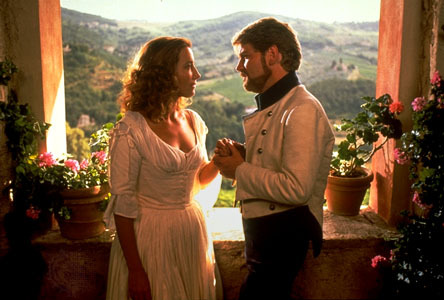 In Much Ado About Nothing, he penned one of his most charming and witty couples – the divine Beatrice and Benedick. It would take a great director to bring them to life on screen. Each generation can claim an actor that is the very essence of the word “Shakespearean”. 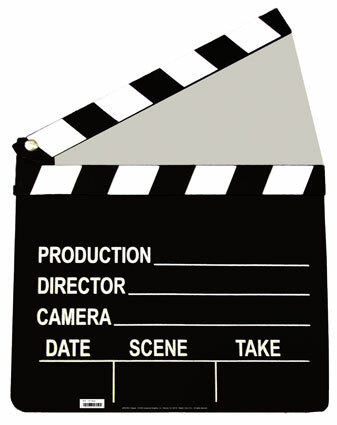 Much like the bard himself, most actors who take on the varied roles in Shakespeare’s folio are gifted directors and screenwriters, as well. Despite having his unfortunate modern-day reputation of being elitist and erudite, we tend to forget that Shakespeare, above all, wrote for the masses. Kings and paupers alike enjoyed his tales, for there was something to be found in them for those of all ranks and world views. Love, death, human nature, power….these fascinated Willy S. as much as they do his successors hundreds of years later. Kenneth Branagh, the Northern Irish actor and director, made a name for himself in the cinematic world beginning in 1989 with his masterful performance (as both an actor AND a director) in Henry V. Henry V is about as straightforward as Shakespeare gets. It’s a history play about a master manipulator who lived hard and died young. Branagh would work just as hard as Henry the next few decades building a career powered mostly by his entertaining and sharply drawn interpretations of Shakespeare’s most interesting works. 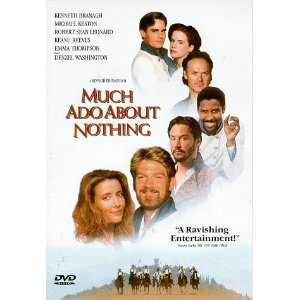 Although he would go on to produce film versions of both Hamlet and the little-performed Love’s Labors Lost, his second foray into cinematic Shakespeare would be with one of The Bard’s most masterful comedies: Much Ado About Nothing. He assembled a fine supporting cast (with a few false notes), including a co-star (his wife at the time) who could match him wit for wit and talent for talent. Meanwhile, Beatrice’s sweet but dim-witted cousin Hero (a young Kate Beckinsale) has fallen for the bland but noble Claudio (Robert Sean Leonard). Both couples are a perfect match, but since it is only Act I, much misunderstanding will follow. Don Pedro (Denzel Washington) is the ruler of this merry bunch, and seeks to make happy marital matches for all the men in his regiment. Alas, he is not so successful for himself as for the rest of the characters. Having the wisdom and foresight to see that Beatrice is the sharpest of the bunch, he lightly proposes to her, but is rejected. She is still convinced that love is for fools. She merrily quips, “No, my lord, unless I might have another for working-days. Your Grace is too costly to wear everyday. But I beseech your Grace to pardon me; for I was born to speak all mirth and no matter.” It is a stunning let-down that fools the poor fellow into believing she has done him a service. Beatrice and Benedick, after much playful banter and witty commentary and thanks to the good graces of those who love them, are eventually brought together and made to realize that they are each other’s soul mate. At some point, the evil Don John (Keanu Reeves) enters the picture. He bears everyone ill will for no apparent reason (even in Shakespeare’s original) other than pure spite and jealousy of Don Pedro. He is determined to throw a wrench into the wedding proceedings between Hero and Claudio. He has his goon squad convince poor Claudio that his beloved Hero is cheating on him with a rather tubby minion. Claudio, in overly dramatic fashion, waits until the wedding to shame poor Hero in front of friends and family. She is pronounced damaged goods. In the aftermath, Beatrice and Hero swear revenge on Claudio for his suspicion and wrongful accusations against Hero’s honor. Eventually, as this is a comedy by Shakespeare after all, it will all end happily in a double wedding. Still, the action isn’t the point in Much Ado. Its cornerstone is the relationship between Beatrice and Benedick. Beatrice is one of Shakespeare’s most interesting and most powerful female characters. She believes what she says and says what she believes. Shakespeare is at his best when shining a light on the far reaches and footpaths humans take to reach their happiness. It can be a rough road to travel. Benedick is the misanthrope who falls under the spell of Beatrice’s allure. She’s no beauty. She seduces with her words and her wisdom. He eventually concedes she has won with a half-hearted shrug, asking himself, “Shall quips and sentences and these paper bullets of the brain awe a man from the career of his humor? No. The world must be peopled!” Much of the success of the role of Beatrice is due to its actress. Branagh chooses to give Emma Thompson free rein in one of the best roles of her career. She’s a sunburnt, wicked and devilishly charming sage. and now, we shall frolic into the sunset together! There are great actors aplenty in Much Ado, but there are a few missteps. 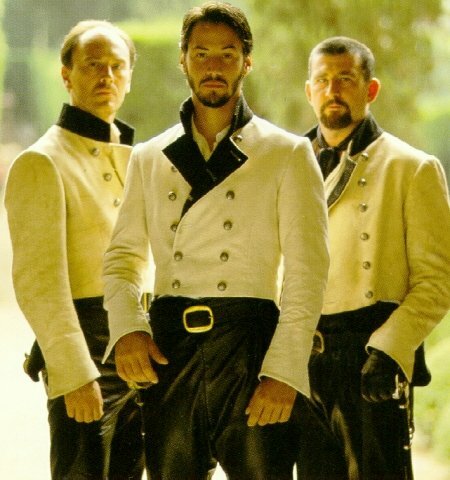 Keanu Reeves is horribly miscast as the frowning, mewling Don John. Michael Keaton’s Dogberry is notable more for his lack of personal hygiene than his low comedy skills. Branagh himself is a snide but playful Benedick, but as a director is where he shines. 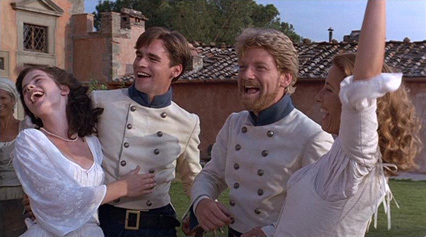 Every detail in Much Ado, from the airy, casual costuming of the characters to the sun-bathed, lazy beauty of the cinematography of the Tuscan countryside, to the majestic score by Patrick Doyle, fits the bright and witty mood of Shakespeare’s most enjoyable comedy. All in all, Much Ado is a warm and familiar movie that draws you into its charms.